Now open year round! The resort is a great place to host family reunions, corporate parties, and more! 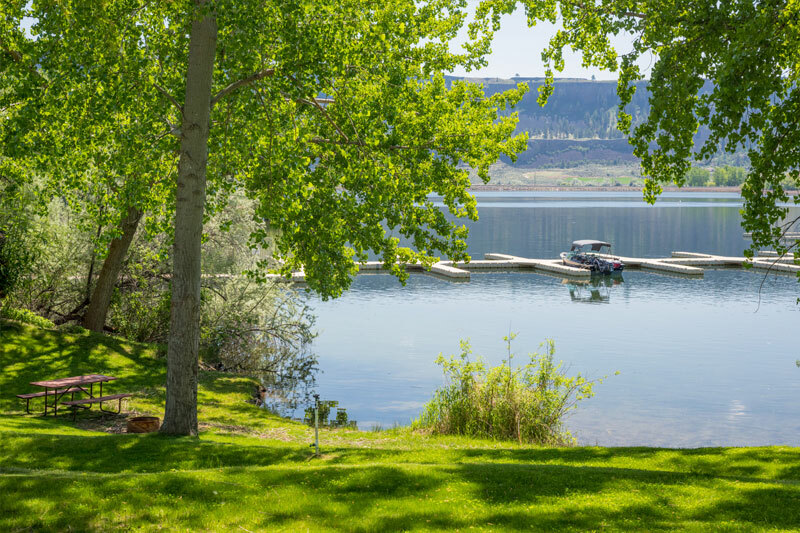 Sunbanks Resort is a wonderful destination for the entire family to enjoy the warm summer sun against the backdrop of beautiful Banks Lake. Reserve your spot at Sunbanks Resort today!